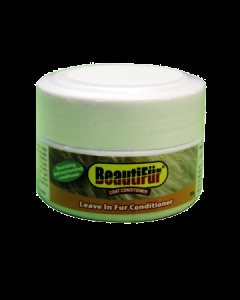 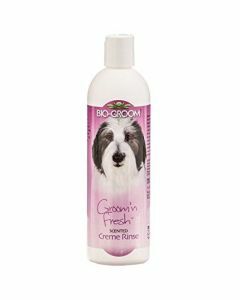 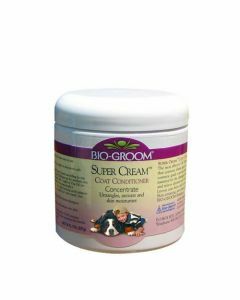 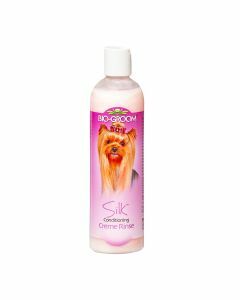 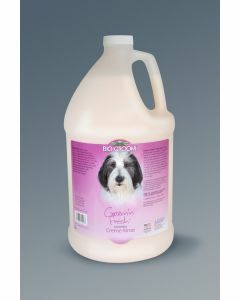 Using a good dog conditioner helps to thoroughly moisturize the skin and makes the dog’s hair smooth and shiny. 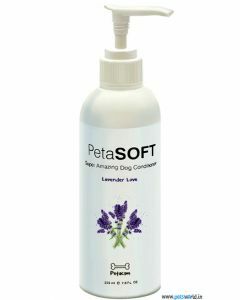 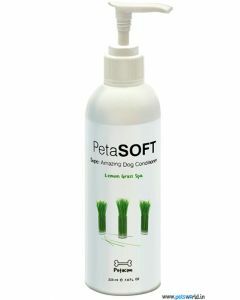 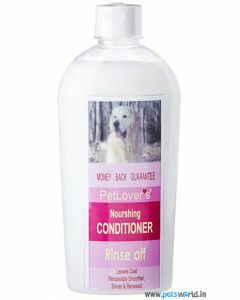 At PetsWorld, you will find a broad range of dog conditioners from reputed brands for boosting the skin hygiene of your canine. 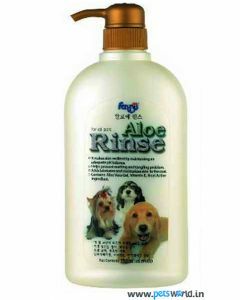 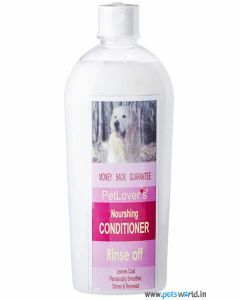 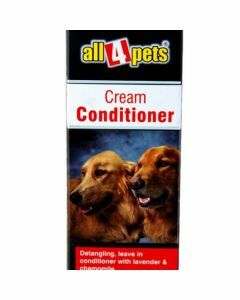 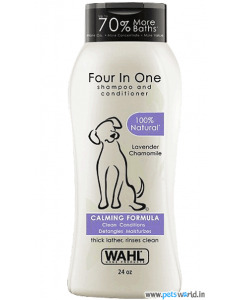 All the conditioners available here can be used as a good follow up to the dog shampoo. 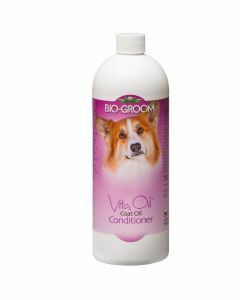 There are several advantages of using a dog conditioner. 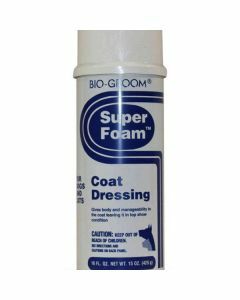 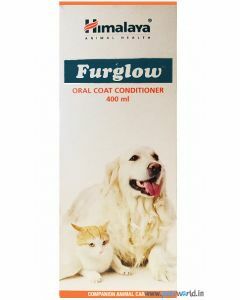 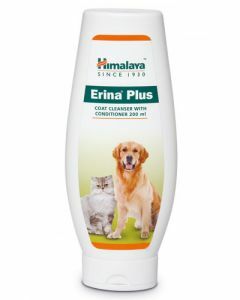 Firstly, it repairs the skin and coat of the canine as it restocks moisture thereby thoroughly hydrating the outer coat. 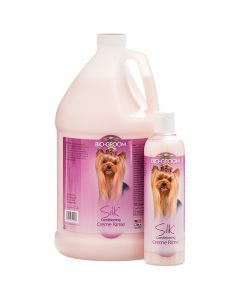 Secondly, it brings radiance to the coat which helps in boosting the dog’s overall appearance. 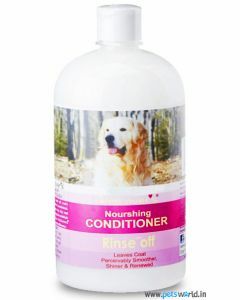 Another major benefit of using a dog conditioner is that it eliminates the tangling and matting of the hair in canines which are often the main cause of itching and scratching. 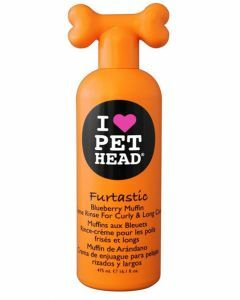 PetHead High Maintenance Leave-in Dog Conditioner is an excellent shampoo for adding brilliant lustre to the coat and provide the dog with an excellent strawberry fragrance. 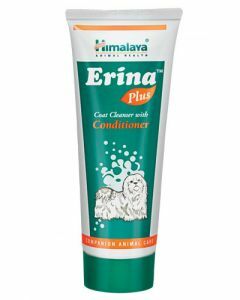 Brands like Himalaya offers herbal conditioners for improving overall skin hygiene and to treat itching and bacterial infections. 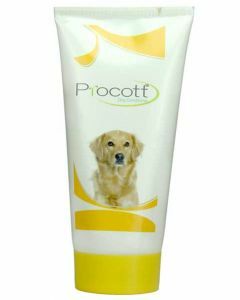 They also offer anti-septic and anti-microbial properties for eliminating germs from the skin and also for a faster recovery from cuts and wounds.